Remit Consulting is an independent, European management consultancy specialising in Real Estate, providing in-depth knowledge since 2003. 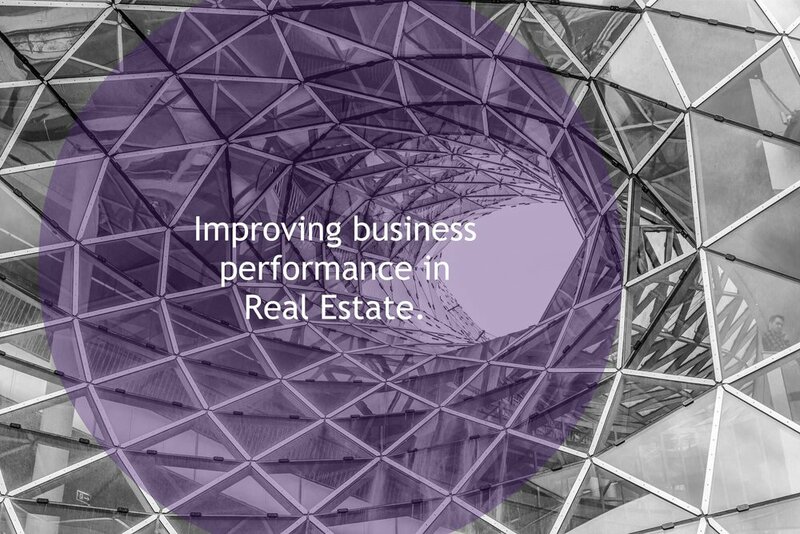 Across Europe, many of the largest property teams rely on our expertise and benchmarking in the Real Estate and Finance markets to improve efficiency and profitability. We help clients with innovation through Business Process, Strategies; Compliance; Real Estate Finance; System selection and implementation. We deliver solutions that are practical, cost-effective and efficient. Need new real estate systems or technology? We can help you with impartial advice and a broader view. 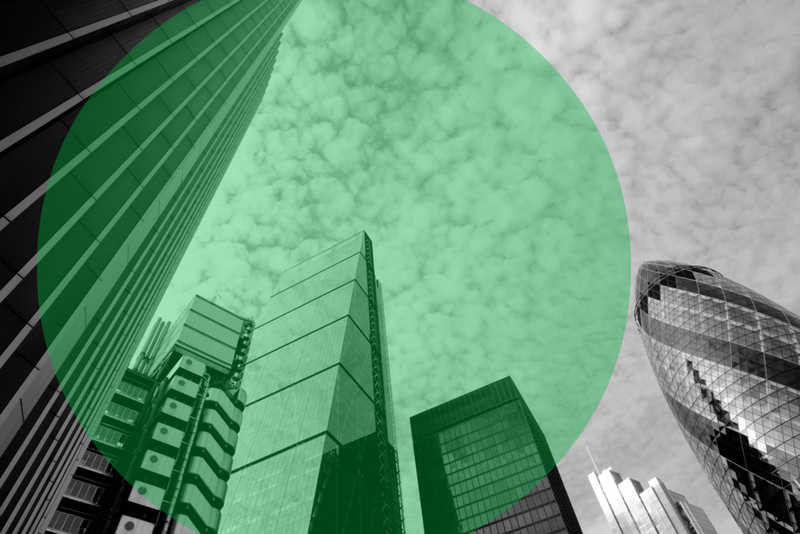 Want to know what’s new in compliance regulation? Let us help you with everything from RICS guidelines to EU Directives. Looking to improve your competitive edge? Talk to us about how we can help you transform your business. Need to finance or refinance your property portfolio? We’ll help you find the deal that’s best for your business. How do you reassure your investors that PM and FM risks are controlled? Having worked with clients who have discovered major gaps in their knowledge or understanding of what is actually going on within their buildings we have created MADD. Even the most well meaning management is subject to errors human, technical and otherwise. A MADD review can give you and your investors reassurance that the picture you have is accurate and that PM and FM risks are controlled. What does this new service include?